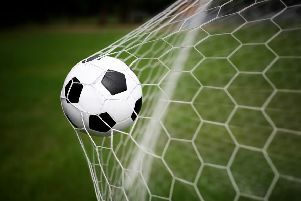 Chichester City Youth’s under-11s entered two teams in the Barnham – the Whites and Greens. Both teams did Chichester proud and after three games things were looking good. Evenutally the Greens went on to a semi final but the Whites didn’t make it that far. The Greens won their semi-final versus Lancing Rangers Select 1-0 after extra time and it was on to the final against Lancing A, a tense game for all concerned with the Whites and parents still there to support the Greens. The game was close and the Greens won it 1-0. It was their first win in a tournament since they all started at the club as under-eights. Manager Ian Overington and coaches Matt Agate and Rob Chiverton are happy for all the boys and are looking forward to carrying on their winnings ways in the new season.